Premium social networks for fans of the world sports clubs based on the unique technology «Сonflict-free thinking». 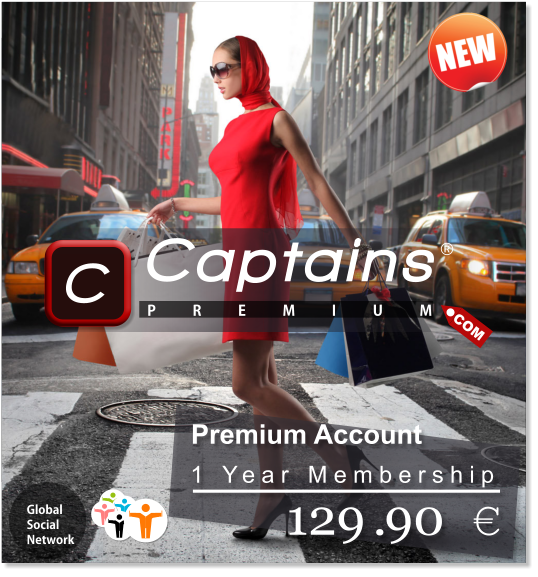 The difference between the "Sports Premium" from other popular social networks - financial filter the registration on the network. Value relations is expressed in real monetary terms. Fans for whom the club more - money voted for whom no - pass by. This is the essence of new premium networks. The studio media products «BorisWeb Media Group» at the moment in the development of premium services for the following sports world championships: RFPL, KHL, NHL, NBA, NFL, Premier League, LFP, Bundes LIGA and many others a total of more than 240 resources for the audience with the potential for global growth of more than 100 million people. The Premier League is an English professional league for men's association football clubs. At the top of the English football league system, it is the country's primary football competition. Contested by 20 clubs, it operates on a system of promotion and relegation with the Football League. Besides English clubs, the Welsh clubs that compete in the English football league system can also qualify to play. 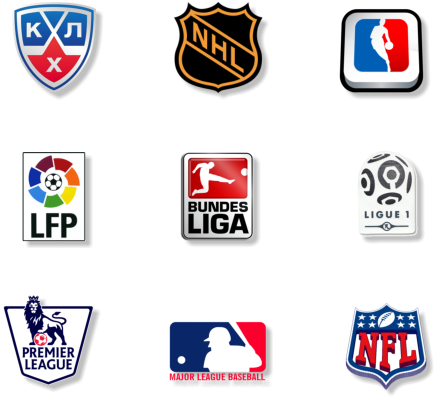 The Liga Nacional de Fútbol Profesional (National Professional Football League), more commonly known as the Liga de Fútbol Profesional (LFP) is a national sports association responsible for administering the two professional football leagues in Spain - the Primera and Segunda División. The organisation was founded in 1984. The Bundesliga is a professional association football league in Germany and the football league with the highest average stadium attendance worldwide. At the top of the German football league system, the Bundesliga is Germany's primary football competition. The Bundesliga is contested by 18 teams and operates on a system of promotion and relegation with the 2. Bundesliga. Seasons run from August to May. Most games are played on Saturdays and Sundays, with a few games played during weekdays. All of the Bundesliga clubs qualify for the DFB-Pokal. The winner of the Bundesliga qualifies for the DFL-Supercup. The Süper Lig is a Turkish professional league for association football clubs. It is the top-flight of the Turkish football league system. It is one of the top leagues in the UEFA confederation, and the winner of the competition automatically qualifies for the UEFA Champions League group stage. Eighteen clubs compete annually, where a champion is decided and three clubs are promoted and relegated from, and to, the 1. Lig. The Russian Football Championship or Russian Premier League is the top division professional association football league in Russia. The competition is administered by the Russian Football Premier League. There are 16 teams in the competition. The league has two Champions League qualifying spots given to the top two teams at the end of the season and three Europa League spots are allocated to the third, fourth and fifth teams. The last two teams are relegated to the Russian National Football League at the end of the season. The Russian Premier League was established in 2001 and succeeded the Top Division. The Top Division was run by the Professional Football League of Russia. Creation of the Premier League is considered to give the clubs a greater degree of independence. The National Hockey League is a professional ice hockey league composed of 30 member clubs: 23 in the United States and 7 in Canada. Headquartered in New York City, the NHL is considered to be the premier professional ice hockey league in the world, and one of the major professional sports leagues in the United States and Canada. The Stanley Cup, the oldest professional sports trophy in North America, is awarded annually to the league playoff champion at the end of each season. Major League Baseball (MLB) is a professional baseball organization that is the oldest of the four major professional sports leagues in the United States and Canada. A total of 30 teams now play in the American League (AL) and National League (NL), with 15 teams in each league. The AL and NL operated as separate legal entities from 1901 and 1876 respectively. After cooperating but remaining legally separate entities since 1903, in 2000 the leagues merged into a single organization led by the Commissioner of Baseball. The organization also oversees minor league baseball leagues, which comprise about 240 teams affiliated with the major-league clubs. With the World Baseball Softball Confederation, the league manages the international World Baseball Classic tournament.